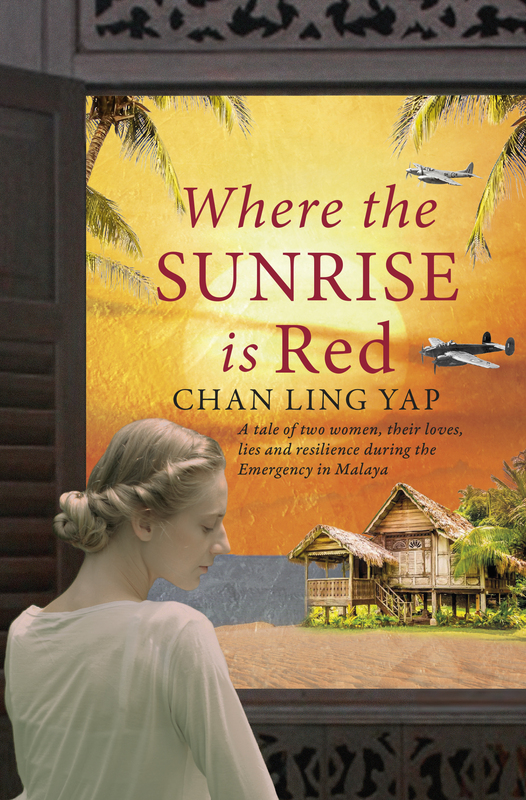 When young and naive Ruth set out to look for her husband Mark in Malaya in 1950, title did she expect to find herself in a country split by warring factions and ideology and a rival for her husband’s love that is as lovely and exotic as May. A story of human resilience, lies, treachery and love set during the Emergency in Malaya. “The backdrop is Malaya in its twilight years as a British possession, and Malaysia at its dawning with the cruel Emergency period between as centre ground. As ever, the author tells it how it was, with complete objectivity and fairness where concerns the evanescent expatriate Brits, the aristo Malays and the thrusting Chinese. A tangled web of love stories it may be, yet there is suspense on every page. But whatever is suspended, it is never our belief in the characters or the action An excellent, enjoyable read.” Bill Jackson, Editor, The Corporal and the Celestial. “Although Chinese May and English Ruth and their children become close friends, there have been many misunderstandings and intrigues along the way. What at first appears to be a conventional love story, soon develops into one of intrigue, sexual tension and tragedy. The pace is fast and there is plenty of action to keep you wanting to turn the page. This book enthralled me. I could not put it down.” Julia Appleton, President, Princes Risborough Morning WI. Available from Amazon and all good bookstores.